During your journey toward optimal health, we encourage you to check out other local businesses that can help you along the way. The doulas with A Joyful Journey are dedicated to providing families with consistent, high quality support and services during pregnancy, birth, and the postpartum period. Through Acupuncture and Chinese medicine, Liz Kelchak's mission is to help restore health without the use of drugs or surgery. 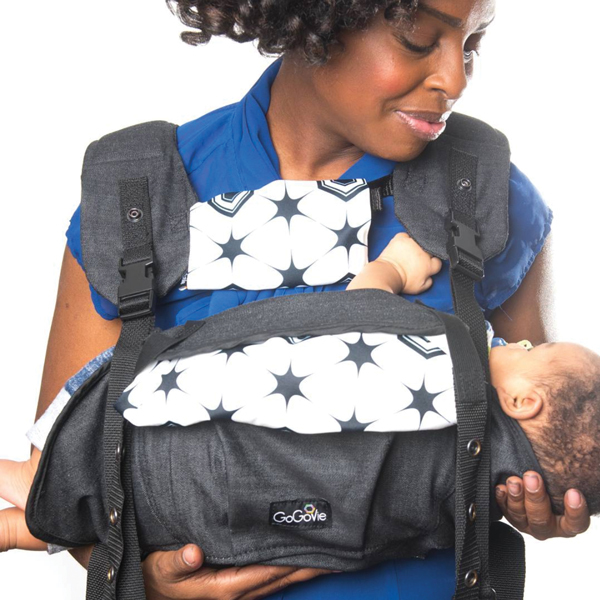 A premier, denim, hands-free breastfeeding solution, with built-in privacy, for the active, fashionable mom. It is user-friendly, completely adjustable, offers hands-free nursing and carries up to 35 lbs on either hip, or centered on the user's body. Plus, it comes with a fashionable, detachable and interchangeable privacy nursing cover. The Orangetheory Fitness difference is a 60 minute workout that pushes you into the "orange" zone, so you still are burning calories post workout. Since 1929, Standard Process has been dedicated to the field of nutritional supplements and the whole food philosophy introduced by Dr. Royal Lee. Dr. Lee's goal was to provide nutrients as they are found in nature: in a whole food state where their natural potency and efficacy would be realized. 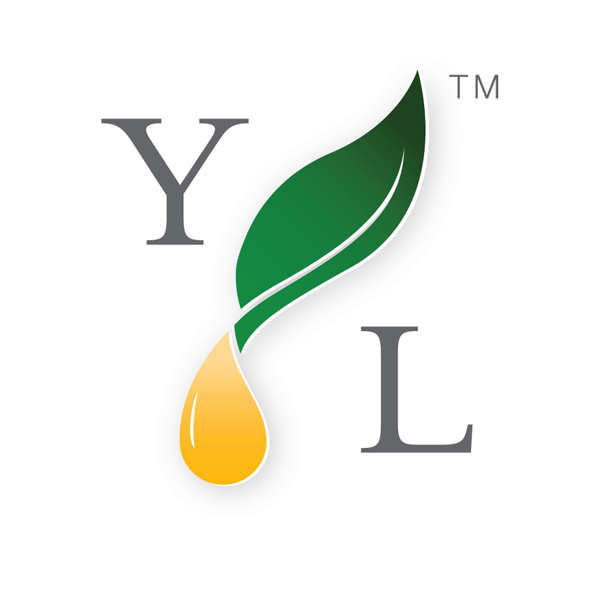 Propelled by the world's purest essential oils and oil-infused products, along with our passionate commitment to empowering individuals to whole-life wellness, we champion the modern essential oil movement. A global, purpose-driven wellness revolution is underway, and Young Living leads the charge.